"The curriculum support has made the most significant impact on PE in our school"
We believe that every child should have the opportunity to be physically active in a fun, safe and creative environment. Our team is committed to helping children achieve 60 active minutes every day. 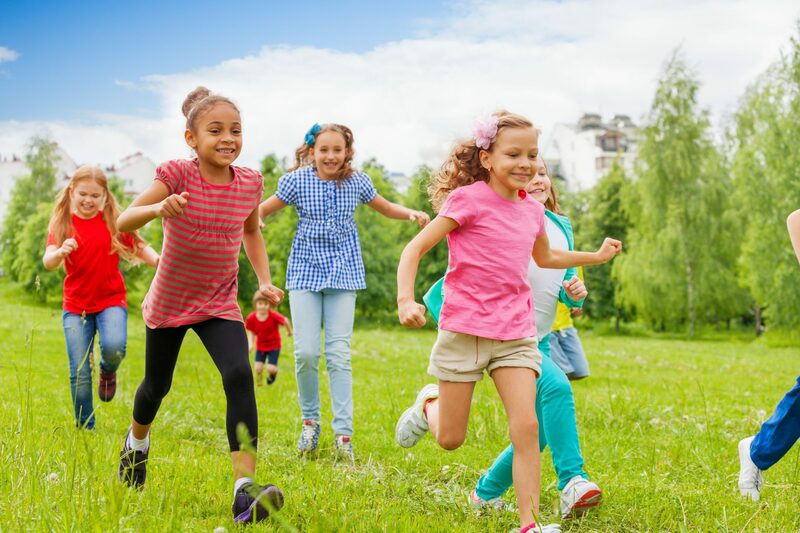 We believe that a love of physical activity should be instilled in all children, giving them the foundation to lead a healthy and active lifestyle. All you need to know about our Primary School Events, Competitions and bookings. All you need to know about our Secondary School Events, Competitions and bookings. Book your child onto one of our active holiday camps here. It’s our vision for every child to be active in order to lead happy, healthy lives. Whether you’re a parent or school, you can sign up to receive the latest updates and information on our services. We’re recruiting Move More apprentices ready for the new academic year. Our specialist team can provide advice and guidance to schools on the PE Premium. Meet your School Games Organiser and find out how your school can get involved. Our partnership allows us to deliver real PE, real gym and real play locally. We deliver a range of programmes, all designed to help children be more active. we pride ourselves on being able to make a positive difference to the lives of children and their families through sport and physical activity. Stay connected. Our social media channels have all of the latest offers, information and updates. If you’re a parent or school, you can sign up to receive the latest news and events from Move More.